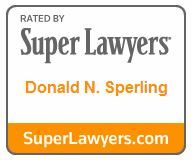 Don Sperling’s extensive experience handling issues related to businesses, from start-ups to fully matured companies, enables him to evaluate clients’ legal and business concerns and opportunities from multiple angles. He adeptly guides them through short- and long-term considerations for their businesses, whether in the context of a potential merger or acquisition, key hire, a real estate transaction, an employment issue, a business strategic planning consideration or a litigation scenario. Don listens carefully to his clients and then crafts innovative, strategic and meticulous plans to address and achieve their individual needs and goals. He prides himself on relating well with his clients and providing practical solutions. 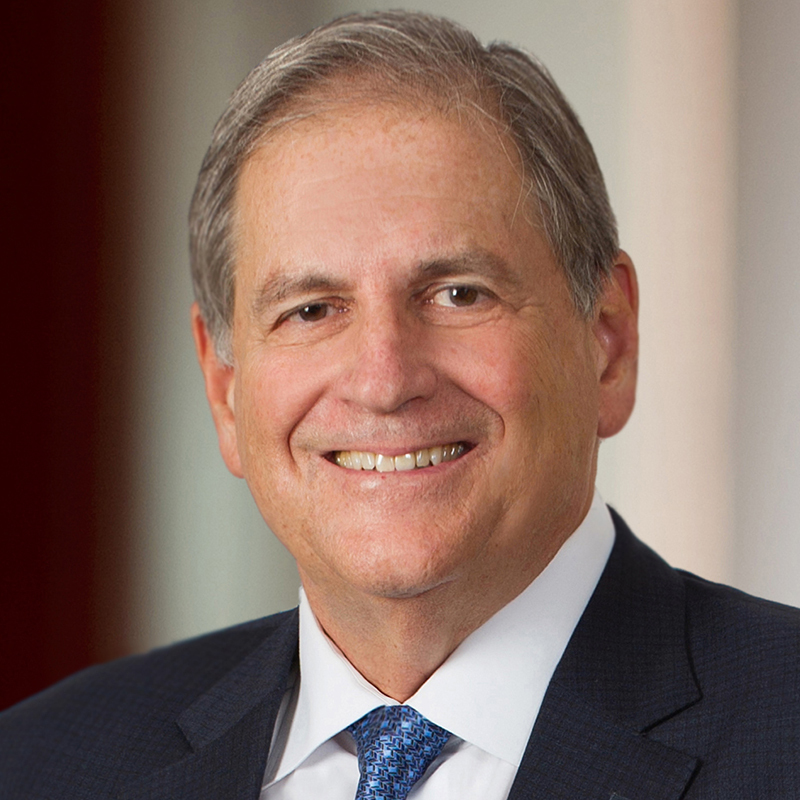 When he co-founded Stein Sperling 40 years ago, Don envisioned a “client-first” law firm, which would attract lawyers who shared his passion for the law, and for treating a client’s issue as their own. It is with enormous pride that Don has worked hard to help the firm evolve and thrive while remaining true to that foundational ideal: dedication to client service. Highly regarded in the legal community, Don has amassed a variety of professional accolades during his career and is frequently called upon to speak on business, employment, and technology-related topics before business groups throughout the region. Outside of the office, Donald enjoys golfing, spending time with family and friends and working crossword puzzles.